Let us build an application that empowers your brand, marketing and sales. Let’s take your business to the next level. 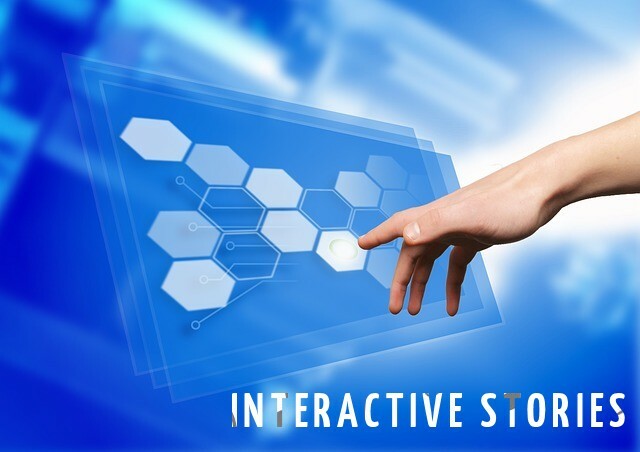 Let’s boost your business interactivity. Let’s meet your clients/customers in their own personal space. Not with harsh sales methods that won’t work anyway. But with engaging with your brand and boost sales. Let’s let Your stakeholders learn about Your excellence and the brand you are developing. The application can be web content, a web-app or a native app. This is Native Advertising that takes Your Digital Marketing efforts to the next level. It will boost engagement, develop interactivity and get Your message out effectively. Please take a look at the interactive video below to learn more about our services.